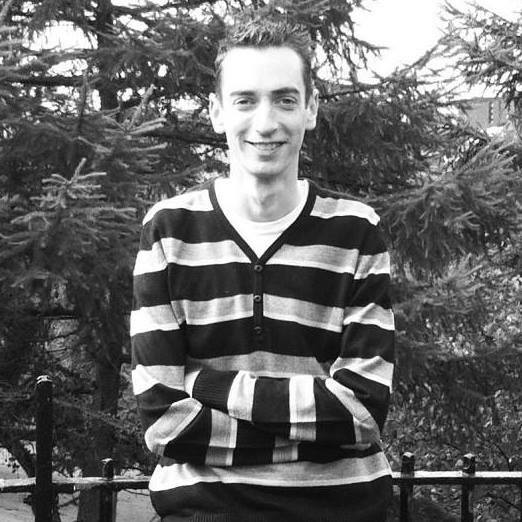 Ben graduated from Birmingham Conservatoire in 2005, and now works a freelance musical director / supervisor, arranger, and pianist / keyboard player. He works extensively in musical theatre, and in 2013/14 was the Assistant Musical Director on the UK/International tour of CATS, and the Deputy Conductor for the West End transfer in 2014/15 – working with Nicole Scherzinger and Kerry Ellis. He was Assistant MD for the 2012 UK Tour of Wonderful Town working alongside Sir Mark Elder, also providing additional orchestrations and keyboard programming. West End credits: CATS, The Wizard Of Oz, Love Never Dies, Lend Me A Tenor, Oliver!, Wicked, Latin Fever, Footloose. UK tours: Mary Poppins, Sister Act, Annie, Barnum, CATS, West Side Story, Wonderful Town, We Will Rock You, Hairspray, The Witches Of Eastwick, Never Forget, Aspects Of Love. Orchestral credits: BBC Philharmonic, CBSO, Hallé, Opera North, Orchestra Of The Swan. Ben is currently Musical Director & Arranger for classical crossover artists Rhydian, Richard & Adam and Karl Loxley, and has also recently arranged music for Jane McDonald’s latest tour. In April 2016, Ben worked for the Royal Shakespeare Company in collaboration with the BBC for Shakespeare Live! As a Musical Supervisor for commercial theatre, he has created arrangements for many leading musical theatre performers and pop artists, including Jaymi Hensley, Lee Ryan, Jessie Wallace and Paul Nicholas. He has been a member of staff at Birmingham Conservatoire since 2005 – where he conducts full scale productions of musical theatre and opera for the Vocal Department, and accompanies students for final recitals. He was awarded Honorary Membership in 2014.